Nikon D3200 Firmware update will fix any problem that related with memory card access lamp to light longer than normal or when message such as “this memory is unable to use, card memory may be damaged, or insert another card” when the memory card is accessed with the camera or computer. Mac. Mac system OS X 10.10.3, Mac OS X 10.9.5, OSX 10.8.5, OSX 10.7.5, OSX 10.6. 8. Note: the updated required card reader or computer with built in memory card slot. Download the file .exe for windows and .dmg for Mac. Copy the .bin file into memory card that has been formatted first in camera. Insert the card to camera and turn on the camera. Choose the firmware version in “setup menu” and follow any instruction from the screen to complete the updated firmware. When the update step is complete, turn off the camera. Confirm the updated software into the new version. If the current firmware version is the latest version, then you do not need to download and install the updater. 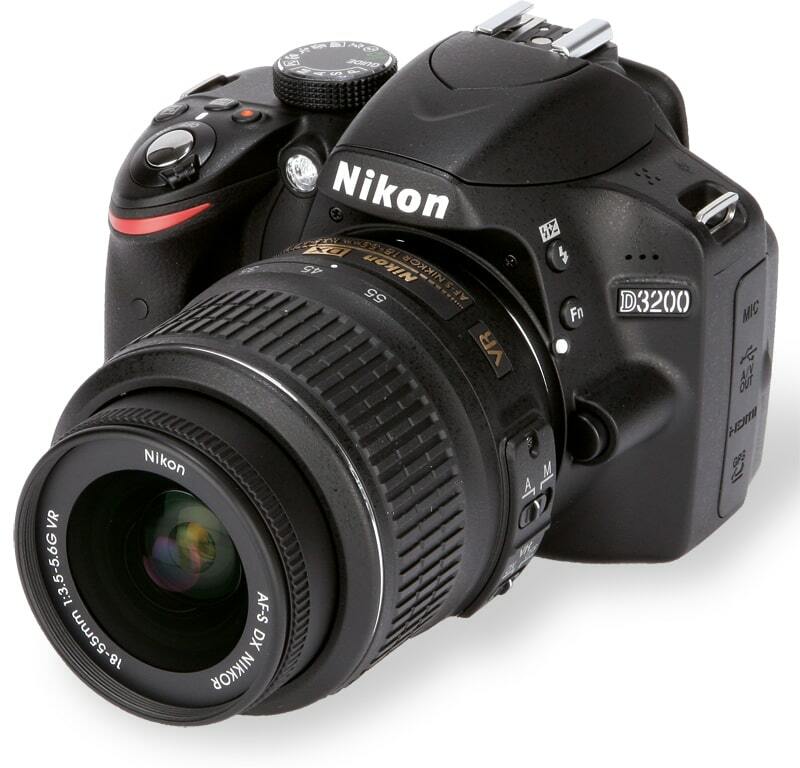 0 Response to "Nikon D3200 Firmware version “C” 1.03 Update for Windows & Macintosh"